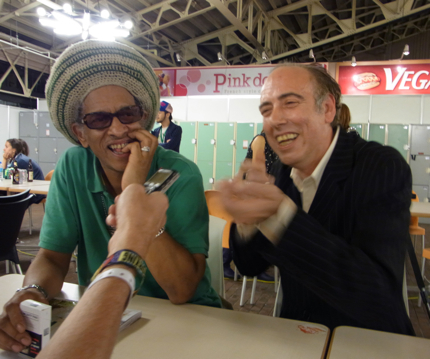 I was delighted to meet legendary Mick Jones of The Clash & Big Audio Dynamite together with Don Letts brilliant punk era film maker & Big Audio Dynamite member at Fuji Rock Festival 2011. I was allocated only 10 minutes for this interview & I spent all day thinking about what I should ask the gents.. well all I can say is I didn’t really have to ask many questions as they like to talk.. & we had a laugh!! The interview is 9 minutes, 47 seconds long.. damn I could’ve squeezed in 1 more question. 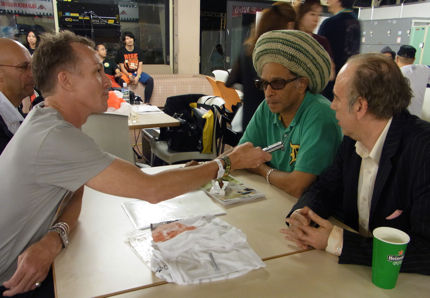 Click on the play button below & join in..
All the artists I interviewed at Fuji Rock Festival & Summer Sonic signed the limited edition Blackbarrett “I Love Japan” T-shirts designed for the Tohoku earthquake. 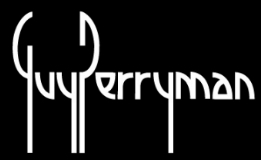 Details here soon about an exhibition & charity fund raising with the T-shirts. 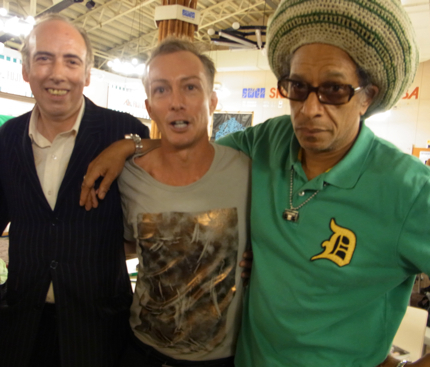 In the meantime check the cool threads at Blackbarrett..
Click here for a laugh with Mick Jones & Don Letts.. This entry was posted on Friday, August 26th, 2011 at 10:45 am and is filed under Interview Lounge. You can follow any responses to this entry through the RSS 2.0 feed. You can leave a response, or trackback from your own site. Thankyou!! Mick was a good laugh.. & told me a good dirty joke! !